After the conclusion of the Senior School Certificate Examination (SSCE) conducted by the National Examinations Council (NECO), scripts are marked by examiners across various NECO marking centres. 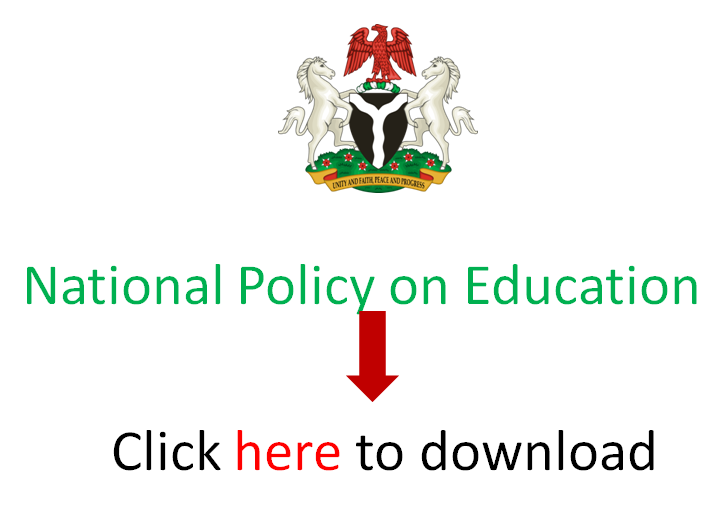 In this post, EduCeleb.com presents you the list of NECO marking centres. You can either be an examiner or a checker at any of the centres. Click here to read the requirements to become either of the two with the examination body. Be mindful that there are some similarities between the list below and that of the West African Examinations Council (WAEC). But in some states, WAEC marking or coordination centres differ entirely from those of NECO. Don’t confuse the two. Try visiting any of these centres earlier and participate in the coordination exercise to increase your chances of being selected as an examiner if you are a first timer ‘gatecrashing’. Against subsequent editions of marking, visit any of the NECO offices nationwide to apply as an examiner so as to increase the chances of being invited. Take note that even if you have been marking with WAEC for long, your experience there does not count with the marking of NECO-conducted exams, vice versa. You would discover this when you get to the centre. Ensure you go to the marking venue with both original and photocopies of your credentials – HND/Degree Certificate, NYSC certificate (or ID Card, if still serving) and evidence of previous marking of NECO (if any). EduCeleb.com wishes you all the best in this learning and money-making task. 25. The Polytechnic Ibadan The Polytechnic Ibadan, CBT Centre. Ibadan. Please what time will the cordination start tomorrow? Ok,thanks. But Nigeria Navy secondary school is not in ijanikin. Various centres do. Just visit the one near you for directions. Please which centre in Lagos is marking data processing or computer studies. Just target two in proximity with each other. It’s likely one does. You try during the next edition. That’s usually about three weeks after the exams. This one is gone. I doubt if your chances with that are high. You should have applied earlier in the coordination exercise. hope its not too late to register as a checker as of today? Try again next time. It’s already late. Since marking for neco is ongoing and for Waec is completed. Can I still register for upcoming exams like GCE and junior Waec? Yes, you can. Visit one of the WAEC offices or NECO offices, as the case may be. Cheers! Have they finish marking neco exam script ?